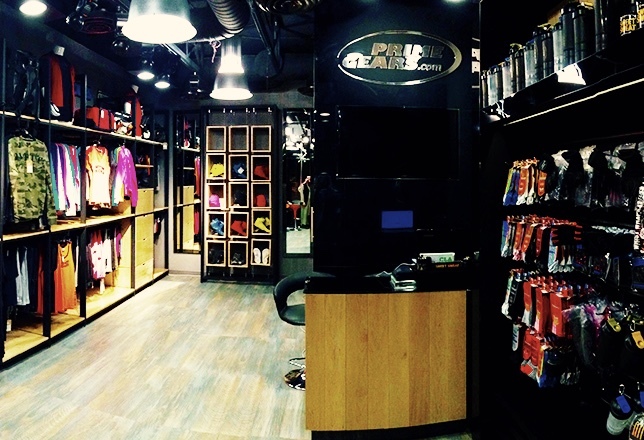 PrimeGears was founded in 2009, and now has several stores across Kuwait. We’re here to provide any apparel or accessory needed for bodybuilding and fitness. Whether that may be pants, tees, sweaters, gloves, belts, shakers, or much more, we’ve got it! And what’s important to us? 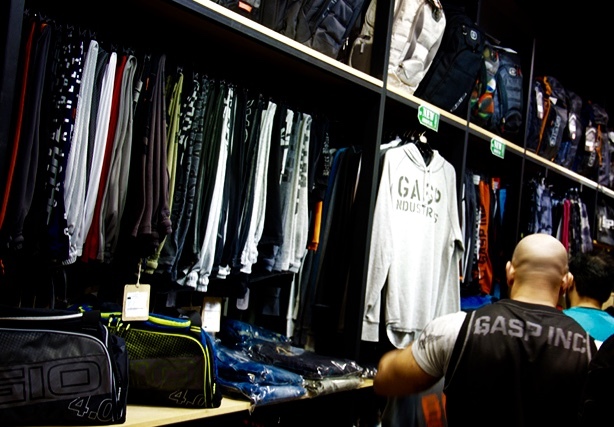 Providing premium brands to our customers, because we believe high quality clothes have the best impact on athlete performance. Kuwait is quite a young country, so there’s a lot of modern housing and typical Kuwaiti-style villas. Because of the location and history, our population is a mix of different cultures coming from Arab, Asian, or Western nations. Being in close proximity to the dessert and seaside means we offer some great outdoor activities for spending time with friends and family. Vend has been with our company since the very start! It’s had exactly what we need. We can monitor our inventory and sales, and it’s easy for salespeople and management alike to access. The loyalty program works really well with our customers, and the recent Ecommerce integration makes Vend the perfect solution for businesses like ours. One of the founders of PrimeGears is well-known in the Gulf bodybuilding world. His passion for bodybuilding and nutrition came decades before the launch of PrimeGears! We always try to share this passion on a daily basis, and use it to help our customers pick the best products to match their fitness goals. From our experience, Vend is an efficient solution for multi-outlet retailers. It facilitates communication between the warehouse and our stores. And the salespeople love using Vend on their iPad, they’re able to see the availability of products in real time. Being able to access technical information about our products also makes things simple for them, especially when they need to explain intricate details to shoppers. The customer stories are endless. We’re especially grateful and lucky to have loyal shoppers who’ve been a part of our brand since it’s launch, as well as customers from neighbouring countries. We recently had an event where famous athletes were there to share bodybuilding and nutrition tips with customers. Having these accomplished champions all in one place was a really exciting moment for everyone! The post Vender of the Week: PrimeGears appeared first on Vend Retail Blog.